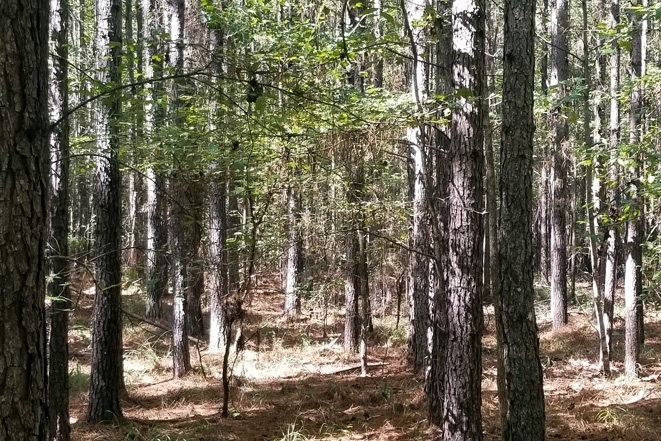 Thomas Timberland Tracts are Alabama properties offering excellent timber investment and recreational opportunity. Likely its most attractive feature is its highly-stocked merchantable timber volume and diverse product mix. Strong markets exist nearby for all the products produced on these tracts. 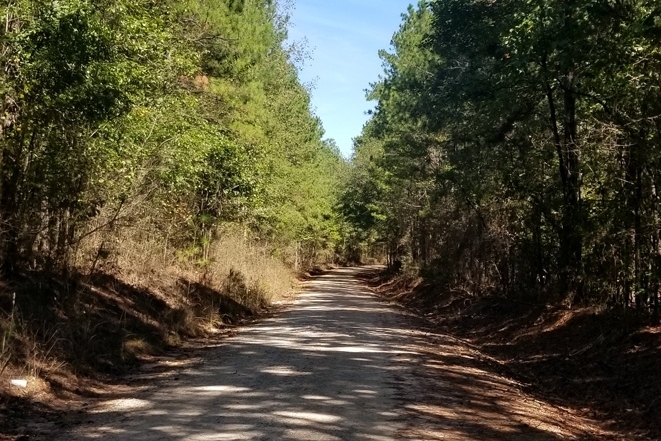 The land also adjoins Meacham Creek and offers a wildlife-rich habitat, providing excellent hunting opportunity. 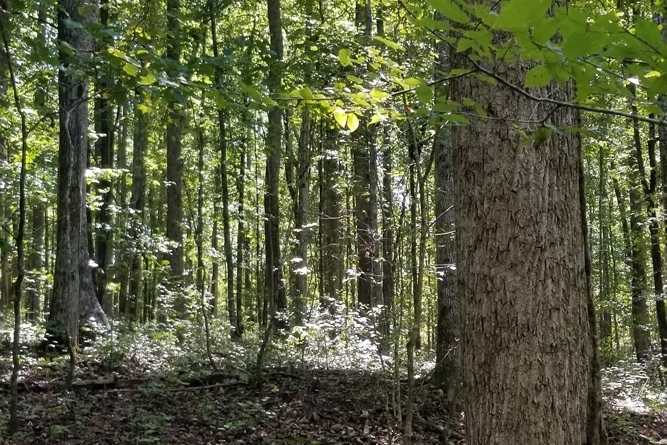 This tract is located in the Piedmont Region of mid-east Alabama. This area is noted for rolling hills in a rural setting very near Roanoke, Alabama. It has access points along US Hwy 431 and Chambers County Roads 249 and 265. 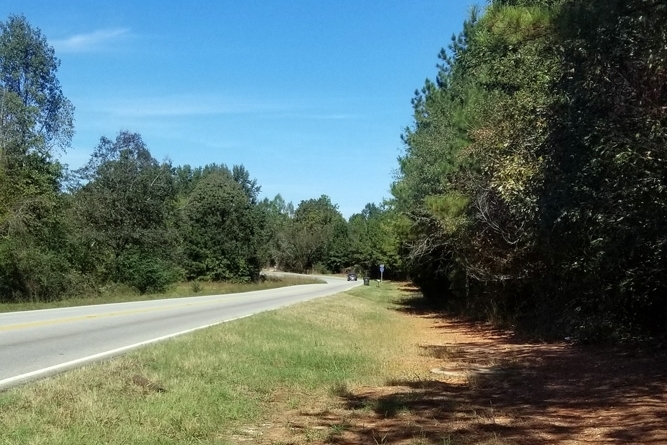 This tract has approximately 2.2 miles of combined frontage on US 431 and County Roads 249 and 265, the latter pair of which are dirt roads maintained by the county. 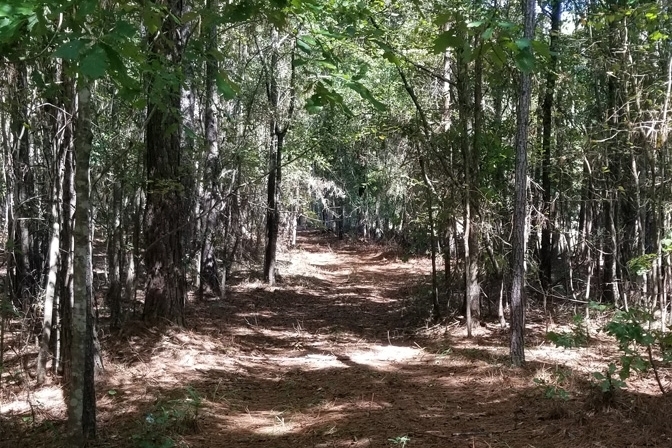 Old logging roads provide access to interior portions of the property. 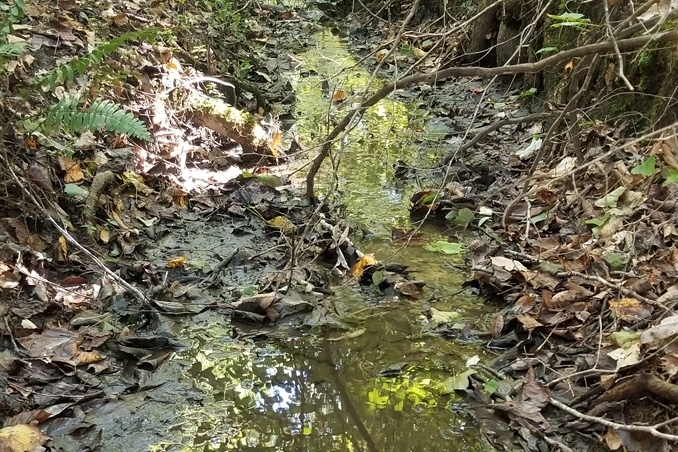 Thomas Timberland Tracts have a system of perrenial streams and North Tract both borders Meacham Creek and is traversed by it. 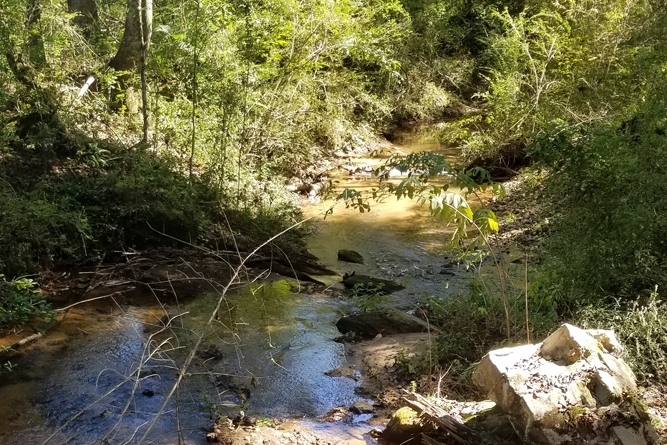 Meacham Creek is a major tributary that feeds into the Chattahoochee River. Along with its own recreational value, it is in close proximity to other recreational opportunities. Lake Wedowee, West Point Lake, and the Chattahoochee and Tallapoosa Rivers are all within easy driving distance. 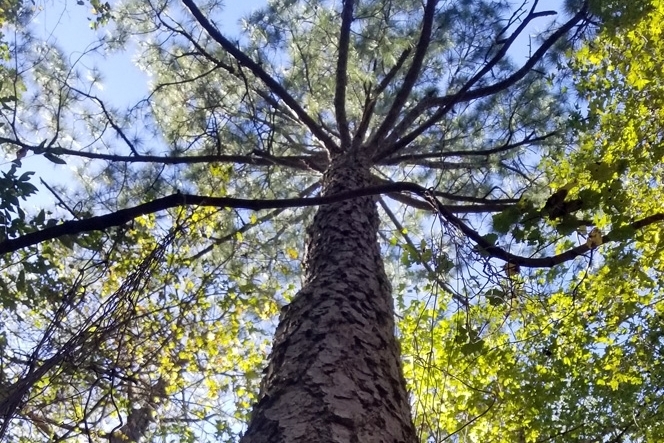 The ±25-year-old pine stands have never been thinned, and, as a result, boast incredible per-acre volumes. 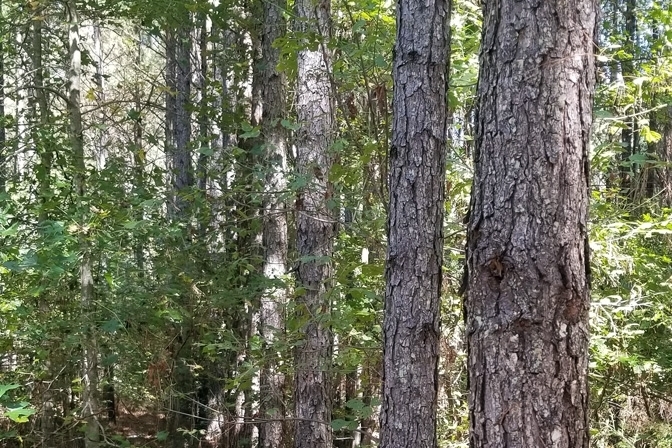 The natural stands are also very high in volume and contain an impressive mix of species and products that should gain peak attention from the local timber market should the new owner sell the timber. 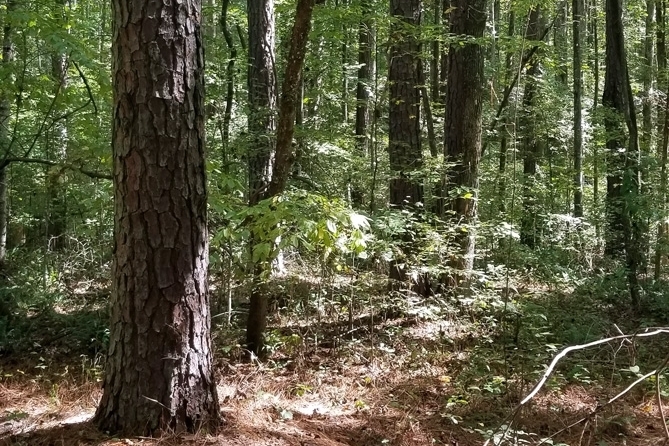 A 2018 timber inventory reveals a current stocking of 132.6 tons of merchantable tons of timber per acre across the whole tract.